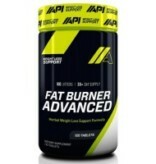 Good Fat Burners are supposed to help you get rid of body fat. These weight loss supplements works in two way. First, they enhances your metabolism and helps you burn excess calories. Second, they increases your energy expenditure. They help you to shed those extra pounds when used in combination with a healthy food and regular exercise. These supplements actually speed the metabolism and help you in burn off more calories. Fat burner supplements contain caffeine that increases your energy levels without supplying your body with calories. It contains yohimbe that increase blood flow to the appendages. 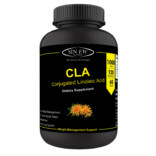 Natural Fat Burners suppressing your appetite and stimulate your metabolism that provide energy e.g. 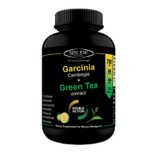 green tea extract that acts as an antioxidant in the body. Losing weight and maintaining a pleasant physique is very important for everyone, regardless of genders. Especially today’s teens and kids are always dreaming and aspiring of having the same body their superstars have. 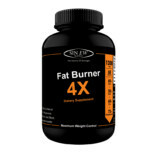 Fat burner supplements are drugs that intend to burn calories and improve the health and appearance of those using them. Many people use these weight loss supplements in order to hastily remove their fat and help them to lose weight fast and achieve their preferred body and shape. Bodybuilders and athletes uses fat burner supplements in order to burn away their top layer of fat to attain a more ‘ripped’ and defined musculature. These become the leading supplement sold in the market today and are mostly used to boost energy and stamina as well as attain a desired body and shape. How fat burner supplements work? The majority of weight loss supplements are basically stimulants which mean that they pace up your body’s metabolism so that your body speedily burn fat for energy. Many people do use caffeine as a variety of weight loss diet and will drink more coffee and tea during dieting, though the majority of us use it because by speeding up the metabolism and the body’s processes it also provides an energy boost and prevents exhaustion. Most stimulants work by triggering the body to generate adrenaline which is crucial in the ‘fight or flight’ response which we normally feel in response to stress and that can be described as an elevated heart rate and blood pressure as well as reduced feelings of pain or tiredness. Are fat burning supplements safe? 1. Fat burner supplements will generally, to an extent, do what they say they will, but it is advisable these weight loss supplements can safely be used in small amounts and intervals. 2. Emerging reports on these diet products specify that care must be taken while choosing fat burning pills. Avoid supplements which include ephedrine as you can become addictive. 3. With any sort of pre-existing heart, hormonal or digestive condition one must sincerely consider evading weight loss products. 4. Prefer best fat burner supplement, which have been tested and verified to be safe and provide natural weight loss without any side effects. 1. 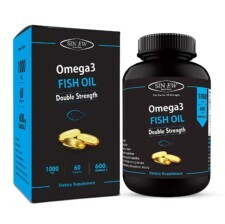 Due to the apprehensions in using weight loss tablets, it is far preferable to use more natural technique for weight loss like exercise and dieting. 2. Eat five or six small meals or snacks a day instead of three large meals this habit will help you to lose weight naturally. 3. Avoid fast food and junk food as much as possible. 4. Don’t Eat too many Carbohydrates or Fat, especially at Night will end up storing most of it. 1. People suffering from high blood pressure and heart disease should be careful with fat burning supplements that contain natural sourced caffeine. 2. Losing weight by speeding up your metabolism and not changing any other lifestyle traits such as diet would result in your still suffering from other problems related to obesity such as cholesterol, and it also mean that as soon as you stopped taking the supplements you will return to your previous poor health. 3. Too much of fat burner capsules is harmful to one’s health. It can lead to diseases of the heart, blood pressure and stress. 4. Some fat burning pills may cause nausea, as some of them include caffeine and green tea extract, which may activate nausea. 1. Universal Chromium Picolinate:– Chromium Picolinate helps the body’s metabolism by helping in the competent execution of insulin. 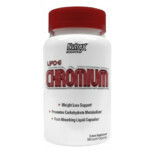 It is the wonderful formula for people looking to supplement with a lesser dose of chromium. 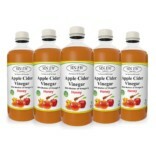 It will control your body fat and helps in building muscle tissues. 2. Ultimate Nutrition Ultra Ripped:- Ultimate Nutrition Ultra Ripped is prepared to fuel the metabolism in order to burn fat and also to approve good health in the long run. It works perfectly when coupled with regular light exercise that could be any activity of your choice like, cardio, running, swimming or even brisk walking. 3. Nature’s Bounty Super Green Tea Diet:- Nature’s Bounty super green tea fat burner can help you in losing weight and get a perfect shape. 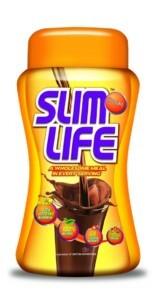 This is naturally formulated to help burn calories, improve energy and shore up weight loss goals, when used with a low calorie diet and daily exercise plan. 4. 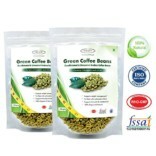 Sinew Nutrition Green Coffee Beans: Sinew Nutrition Green Coffee Beans are premium arabica unroasted green coffee beans, which supports your weight management goal and boosts metabolism. 5. Universal Fat Burner (Easy to Swallow) 55 Tabs:- Universal Fat burners are normally used for the burning of stiff fat stored in the body. 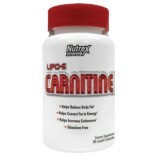 This formula enhances the process of fat burning and adds constructive effects of time spend at gym. 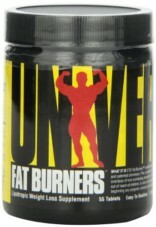 Universal Fat Burner Tablets when taken with low fat diet gives maximum benefits. 6. 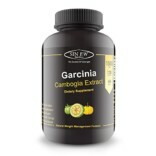 Sinew Nutrition Fat Burner : Sinew Nutrition fat burner is a blend of Garcinia Cambogia Extract with Green Coffee Extracts. 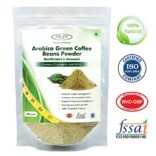 Each capsule contains 60% HCA + 50% GCA. 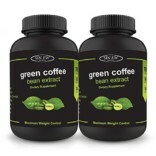 Garcinia Cambogia and Green Coffee Extract blend is 100% pure and naturally extracted with combination of HCA & GCA that is known to control your appetite, and presence of antioxidants like caffeine and chlorogenic acid helps in stimulating weight management. Natural weight management supplements are most demanding in these days, it can provide many benefits to training and performance, including increased energy and stamina at you work out session. If you’re in a haste to get in shape, weight loss are the best way to lose fat. Combined with eating well and working out, weight loss supplement can help you attain your goal to appear better and be more in shape.